Playing a new musical instrument? Becoming fluent in a new language? Mastering a new sport or physical activity? Learning how to cook like a professional chef? Picking up an artistic skill like painting or photography? Reading and comprehending textbooks at lightning speed? And no, you don't have to be a brainiac, bookworm, or savant to quickly learn any of these skills. You just need to learn the correct techniques and be willing to put them to use! Imagine shaving strokes off your golf game, learning how to play classical piano, or becoming an accomplished painter, or acquiring a photographic memory or blazing through complex textbook lessons in minutes rather than hours. Unfortunately, many people believe they lack the knowledge, patience, or talent to master the necessary skills. But read closely: You just need to be given the keys to unlock your true potential. Introducing Accelerated Learning: Learn Faster & Improve Your Memory Using the World’s Most Advanced Techniques in 12 Hours or Less! Ralph did an splendid work by sharing his experiences on learning strategies. The science of accelerated learning starts from the beginning and how we must shape our mindsets to be geared for learning, fertile as he puts it. This is not one of those kindle spamming books that sound like infomercials about whatever topic they purport to be an expert on that particular day of the week. 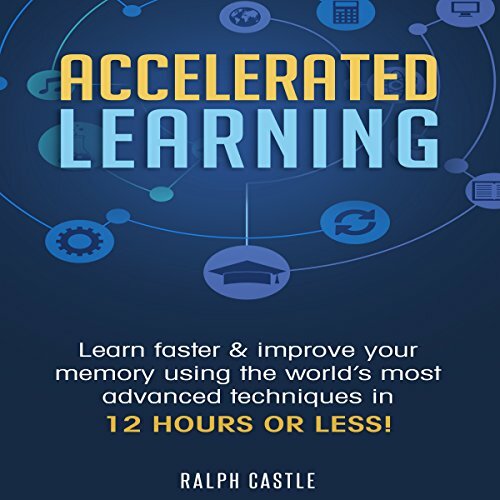 This book by Ralph Castle is the real deal and teaches you how to really learn in an accelerated manner. It's how to process info, condense it, make it stick, and use it. I would say its an awesome book on learning, designing for learning, and creating a good mental and physical environment for basically what is accomplishing your goals. As the author notes, learning is what unlocks your life, though it might not be what gets you there, that's okay. 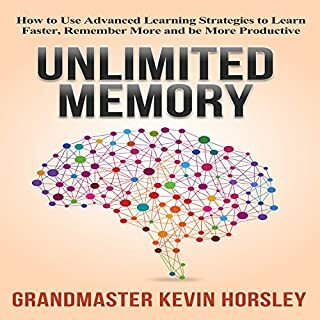 Relays lots of helpful info on the memory structure, how to use that for your own purposes, and how to really get the most out of what you come across and not forget it instantly. Unlock your true potential, learn everything!!! The science of accelerated learning starts from the beginning and how we must shape our mindsets to be geared for learning, fertile as he puts it. The author, Ralph Castle, talks about the three types of factors that can make or break us: subconscious psychological, conscious psychological, and environmental. It was a great breakdown and the further breakdowns at the end of each chapter with the takeaways were priceless. This book is 2 legit to quit, I swear. Needed a refresher in learning because I wanted to get better at my hobbies (guitar and swimming). Lots of good stuff here. Particularly enjoyed the bit about how 80/20 applies to language learning and becoming an expert in something. The bit about language learning reminded me of how Ralph Castle claims to have learned how to tango, by learning what the important parts were and mastering those first. Makes sense to me. Also really enjoyed the chapter about learning/teaching and how they further each other. There is just a lot of clarity that is lost if you don't have to teach, even yourself, and as Ralph says, to find your blind spots! The author has done enough research to produce this book and the research is very well rounded from various aspects, from memorisation to learning language, preparing for exams etc. the book is backed by scientific research and studies, so supports the material contained therein. Overall a good listen! Excellent book by the author once again! I have used some of the techniques before and they do work. There are also techniques I have not used before and will try it in going forward. You bring the message across in an easy understandable language. Thanks Ralph! This is a book about learning how to learn. It’s a great collection of both conventional and unconventional rapid learning techniques organized in an easy-to-digest manner. The book is full of nuggets that can be put to immediate use. Topics range from simple nutrition advice to optimize brain function and memorization techniques to exam cramming and remembering names and faces. 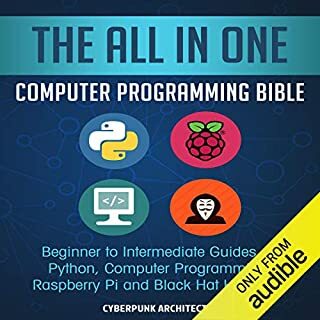 The book is in a “just enough information” format and doesn’t go deep into technical details of each learning skill, but I think that’s the point. For example, in the note-taking section it talks about advanced techniques like shorthand, but you are not going to learn the mechanics of how to do shorthand writing here. 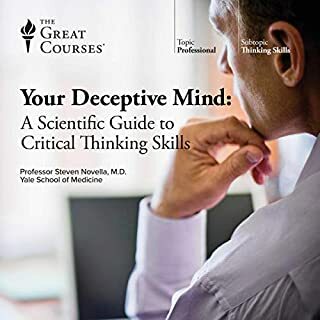 I thought the author was pretty forward thinking by including fair and unbiased assessments of tools like music and binaural beats. Favorite quote? “Unless you master the art of getting on with your work even when you don’t feel like it, no amount of accelerated learning techniques can help you.” Thankfully, there are some tips on how to overcome this problem as well. This book gives you the real meaning and definition of Accelerated Learning. Accelerated learning iѕ a nаturаl ability роѕѕеѕѕеd by juѕt аbоut everyone. Lеаrning bеttеr and fаѕtеr is оnlу thе ѕtаrting роint. With ассеlеrаtеd lеаrning you саn аlѕо retain the information lоngеr whiсh is what learning is аbоut but bесаuѕе of a buѕу lifеѕtуlе students аnd аdultѕ seems tо fоrgеt whаt lеаrning rеаllу iѕ. Educative book indeed. Good introduction of how mind exactly works and what intelligence really is. It goes on details about the memory types of memories and how emotion pays a role. Those steps for learning faster are practical and can be follow easily to improve memory for fast learning.! This book is mind blowing. The author efforts highly reflected in every portion of it. Before listening it I thought it was an average book but after reading this now i can say that its an extraordinary one. Just fall in love with the author. By the time I finished it, I was already applying the concepts and could feel my memory improving. A life changing book! For students and life-long learners alike!! This is a really insightful Accelerated Learning book. It is very easy to wade through this book. 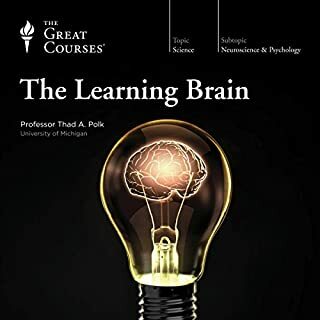 Overall, this book is an easy read and provides a ton of useful information about learning, memorizing and increasing your knowledge. I would recommend it for students and life-long learners alike. Some of these ideas are far from original, but the are packaged in a good way that there is something most people can take from it. Though the last half hour is back to back classical music (presumably to play with studying) and is not really explained what it is meant to do - just lobbed in there for good measure with Colin Rose's voiceover / hypnosis style affirmations. You have to be open to learning for this to work for you... It's no silver bullet for being an expert . It's a good starter for lifelong learners to focus their efforts. This is a great collection of learning techniques, some obvious, some not but all are great techniques to experiment with. Really liked his emphasis on understanding concepts and patterns vs memorization. Learning is valuable to all of us. We all know that learning is a process of creating, arranging, and re-arranging neutral interactions and neutral program structures within the brain. They teaches me here how memory and learning work. I like how they explain what really accelerated learning is. To the point and easy to comprehend. Anyone trying to see what it takes to get to the top level of any career or sport or hobby this is a must listen. Great book. Will listen again again. This is an amazing resource that one can go back to again and again for inspiration, advice, and actionable guidance. I highly recommend it to anyone looking to learn and grow. I learned so much from this audiobook. I will definitely listen to it again and take notes. 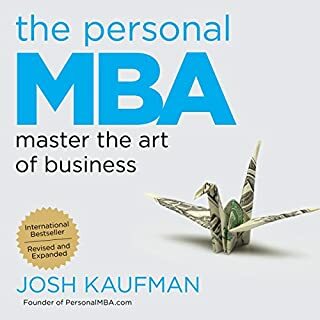 I didn't know what to expect when starting this book but was pleasantly surprised by how much I enjoyed the integration between Josh's memoir and his unique system for learning new subjects. Its very engaging and thought challenging. I highly recommend it! Ralph has expressed his life and learning journey in such a way that you will be living his journey and feeling it . the strategy, routines, and philosophy he has explained is wonderful as I am trying some if then already. This book is so informative! I loved the chapter on the flash audio book. This will really help me with my work. I'm passing this one on to my son in college also. I highly recommend this book! It's well written, full of information that you can keep going back to and it's an easy to understand! Well done! It was a good audio book. I keep on learning new stuff all the time, but as time goes by I become older so it's getting harder and harder to learn something new. 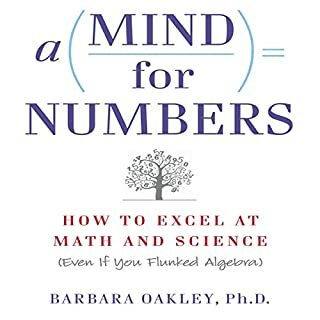 This book helps you to rearrange logically all stuff in your mind. If you have ever thought, this book has few gems about it as well. I love to learn! The challenging part of learning is the time it takes to consume and understand the knowledge. This book gives you tips and tricks to shorten that learning process. If your interested in success than learning new skills is a must. This book will give you an edge by teaching you how to learn at a faster rate. This book is so informative! I loved the chapter on flash listening. This will really help me with my work. I'm passing this one on to my son in college also. I highly recommend this book! It's well written, full of information that you can keep going back to and an it's an easy listen! Well done!